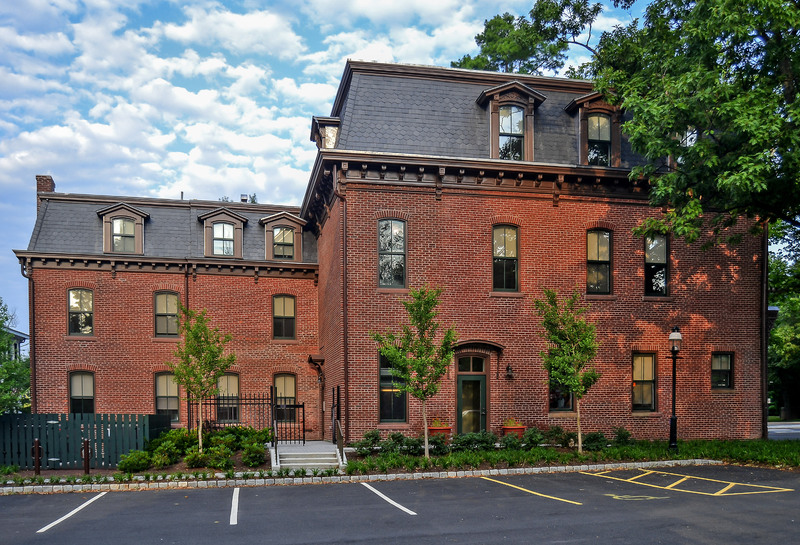 4 Mercer Street, Princeton, NJ - Blue Rock Construction, Inc.
Blue Rock completed a historic renovation for Princeton University of a mixed-used building that was built in 1878. 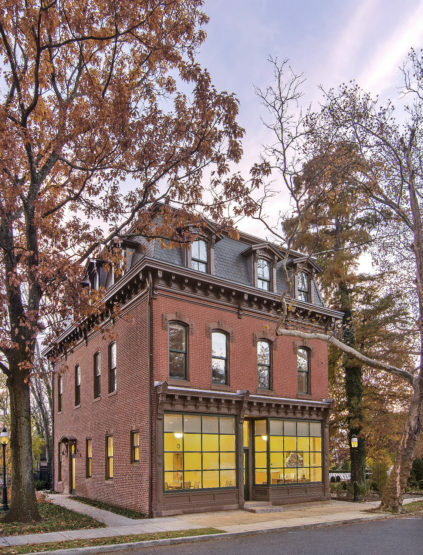 The four-story building includes three completely renovated, two-bedroom apartments with high-end finishes, such as original hardwood floors, tile bathrooms and stone countertops. Also, the first floor features office space occupied by Princeton University. 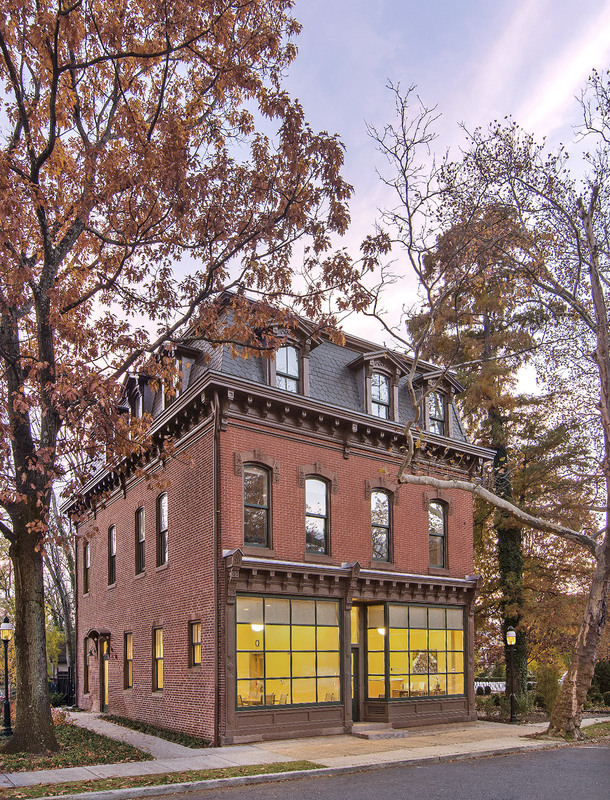 • New framing that included the floors, ceilings and walls. HMR Architects of Princeton designed the renovation of this historic Empire-style mixed building that was the former home of the “Town Topics” newspaper.